Alec is the industrial B2B company for automated bulk remanufacturing of mobility components. We deliver transparent custom solutions by means of open price calculation. The company has 13 years experience in developing and performing high-quality remanufacturing of electronic components. From our facility in Munich (Eching) we serve multinational companies throughout Europe. Our products can be found in the car, truck, agricultural, machine-building and other industries. In our brand-new facility, covering an area of 1500 sq. 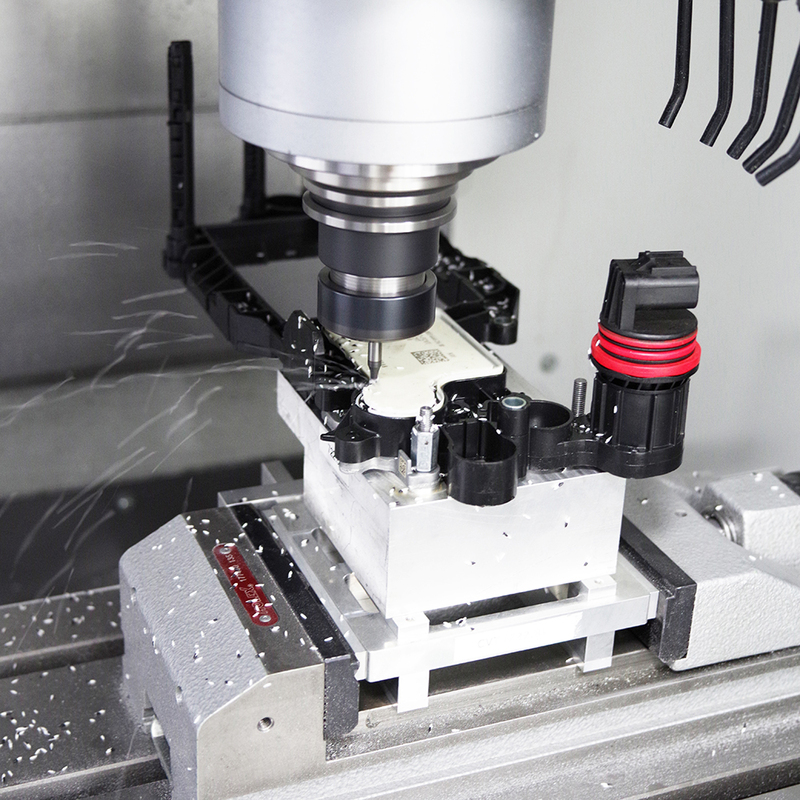 m., a highly automated remanufacturing process is carried out. Thanks to compliance with the ESD procedure and implementation of IATF16949 (in progress) and ISO9001 quality management, the FMEA (Failure Mode and Effects Analysis) method is put into optimally practice. This enables us to guarantee the highest quality and achieve an optimal remanufacturing process. 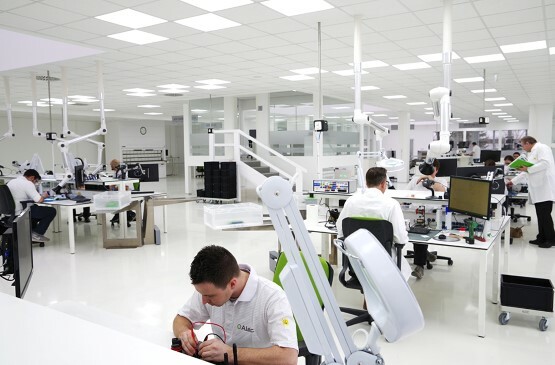 Alec is the remanufacturing partner for electronic components not only today, but also for the future. Customised transparent remanufacturing solutions with clear price structure due to open price calculation. 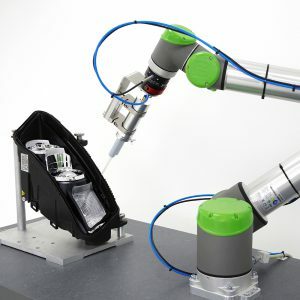 Optimisation and acceleration of the remanufacturing process by automation and robotised processes. Before, during and after the remanufacturing process. Advice from a dedicated account manager. By working together, the best result is achieved through knowledge-sharing and the remanufacturing process can be immediately adapted to your wishes. We achieve great results by using the latest facilities in the field of bonding and laser technology. 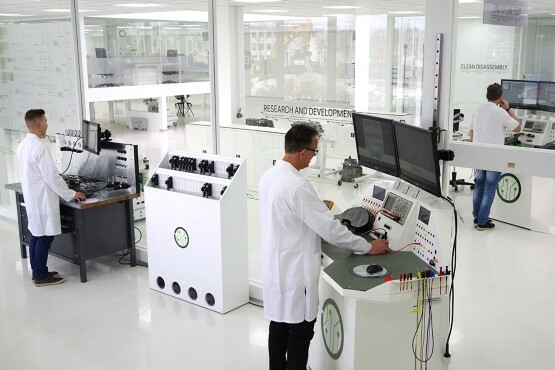 In addition, our R&D department is constantly looking ahead for new developments and technologies to be able to add the future generation of products to our remanufacturing process. When you choose Alec as your remanufacturing partner, we can provide a completely hassle-free logistics service. In which the products can be collected from your premises if you wish. This is followed by an initial inspection of the components by our technical experts. 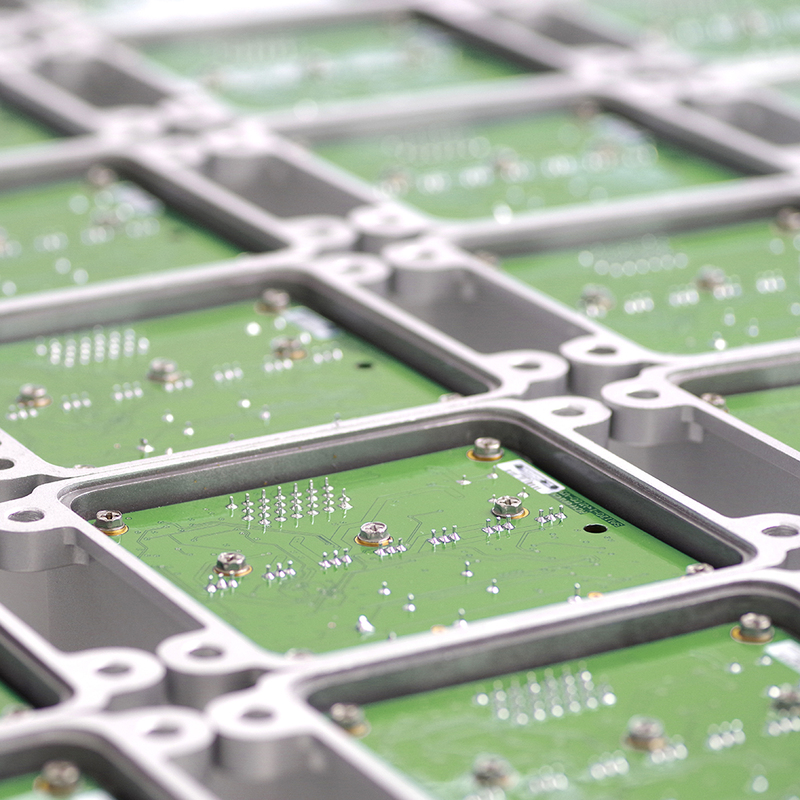 After, the products are transferred to our fully automatic remanufacturing process. Our robots take the products to the relevant department, where they are diagnosed with extreme precision and then remanufactured. Every step in our process is subject to strict quality tests to ensure that everything proceeds smoothly and quality is guaranteed at all times. As soon as the process is finished, a final inspection is conducted to ensure that the products are working properly. When man and machine have approved the components, you are notified of this and the components are dispatched. Thanks to our rapid processing and handling, products can quickly and safely be used at the destination. In addition to our advanced, automated remanufacturing process we are also mindful of the environment. 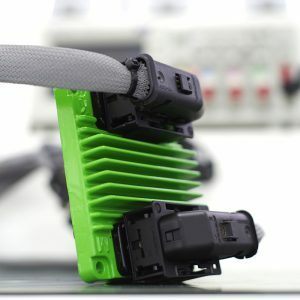 The fact that we (re-)use our components means that existing products last longer and we are able to reduce direct CO2 emissions. This not only cuts costs within your company, but also means that you are behaving progressively as regards the environment.